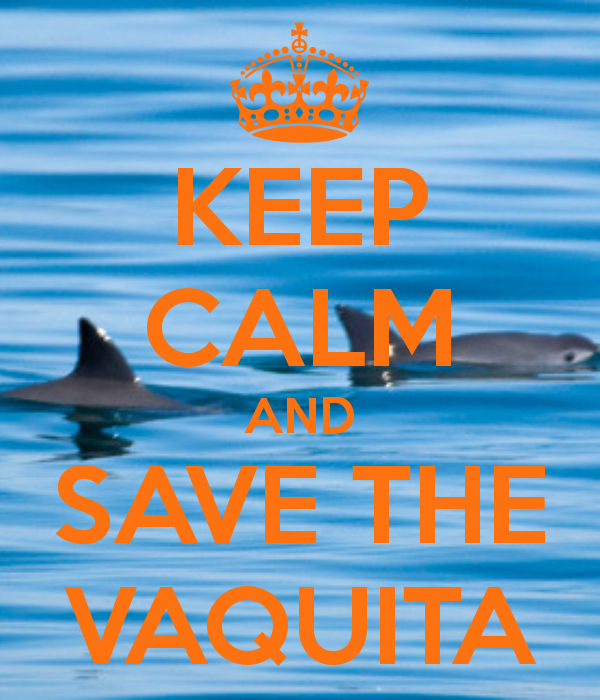 International Save the Vaquita Day tomorrow! 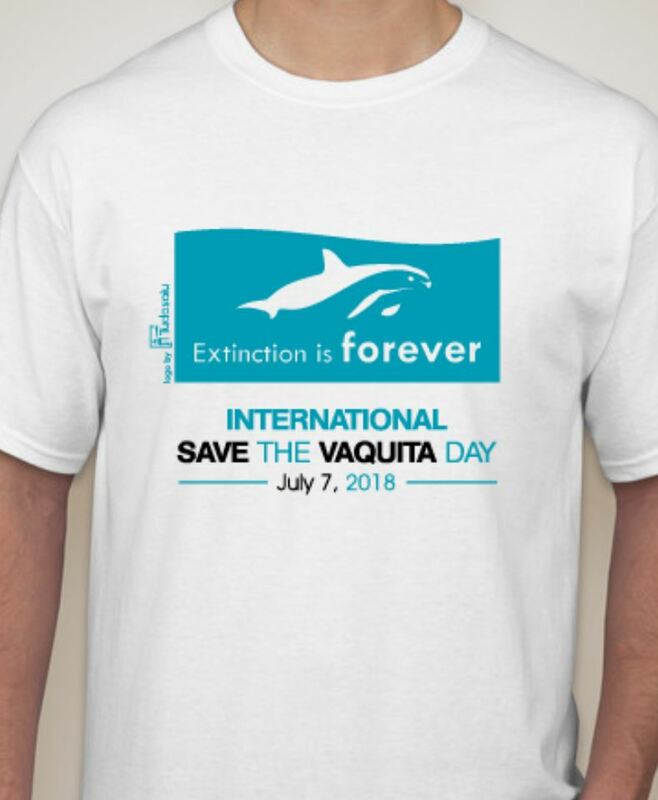 If you haven’t already heard, tomorrow (or today in some places), Saturday, July 12, is International Save the Vaquita Day. ISTVD is a day dedicated to protecting the innocent little Vaquita. The world has been rough to this petite porpoise, and tomorrow is a chance for us to start paying it back. 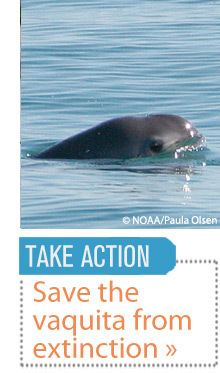 So what will you be doing for International Save the Vaquita Day? Below is a list of confirmed venues for tomorrow. Please check out Facebook or email me at <gl.tamarin123@gmail.com> to find out what times the tables will be. If you can’t find out, a good bet is late morning, and most tables will last for at least a 3-4 hours. 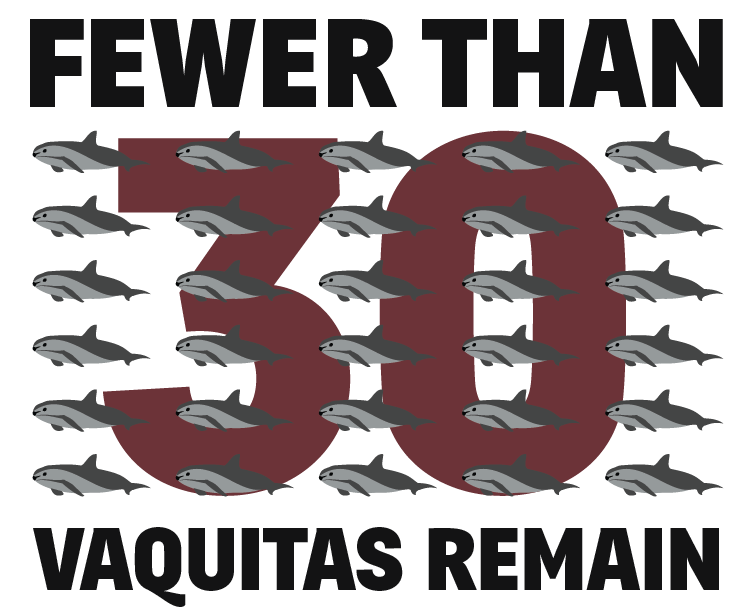 Please click here to spread the word, and here to sign VIVA Vaquita’s petition. 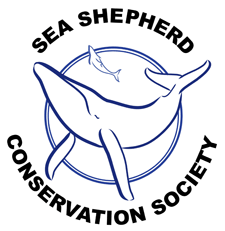 For a lot more information on ISTVD, check out: https://vlogvaquita.com/international-save-the-vaquita-day-2014/. And if you can’t make it to one of these tables, there will be a Tweetstorm going on tomorrow; all you have to do is write a tweet that includes the hashtags “#SaveTheVaquita” or “#ISTVD” to help make them trending worldwide. 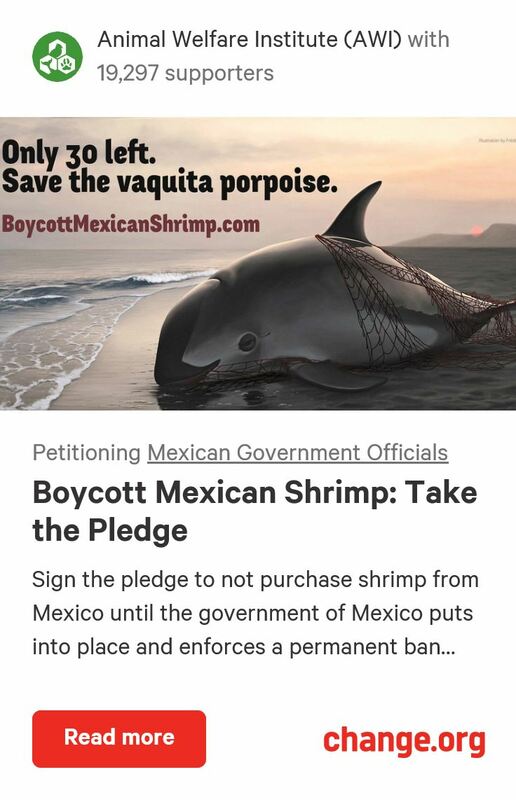 If you want, you can check out @vlogvaquita for some pre-written Vaquita tweets that you can copy and paste for the Tweetstorm. 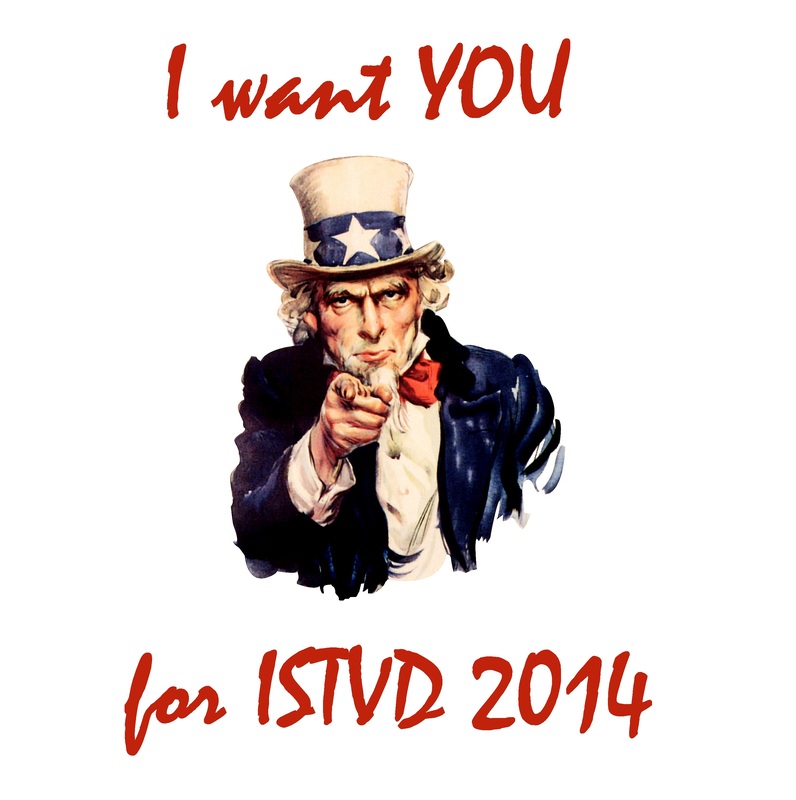 Thanks to everyone who plans on participating in ISTVD and a huge round of applause to all of the organizers! Thanks to William Whittenbury and the Muskwa Club for arranging many of these locations & making the map below. In October I posted Chris Johnson’s new Vaquita short film. You can read that post here: https://vlogvaquita.com/2013/10/07/new-vaquita-short-film/. 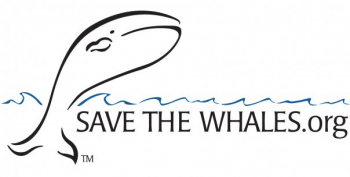 The video was taken down for a little while, but was re-launched on December 8 at the Society for Marine Mammology Conference in Dunedin, New Zealand. 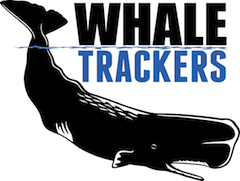 You can read all about the extraordinary video, and of course watch it, on the Whale Trackers blog (also below): http://www.whaletrackers.com/new-vaquita-short-film/. Please share! Also, Argent Aqua Jewelry just came out with an update to this pendant: a Vermeil and diamond Vaquita. Quite a holiday gift, and $12.25 from each purchase goes to Vaquita conservation! Please don’t forget to think about the Vaquita over the holidays. I know it is hard to worry about a porpoise while you are chowing down on a warm apple pie, but the little things really do make a huge difference. 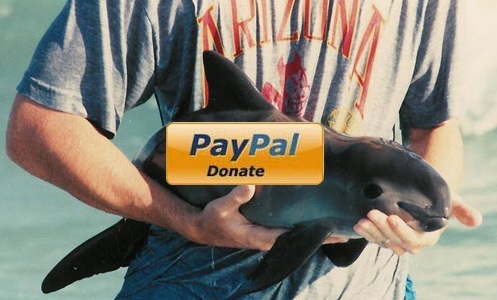 For example, you can Adopt-a-Vaquita for someone as a gift, or donate a few dollars from a Christmas card to ¡Viva Vaquita!. Maybe make a Vaquita-conscious holiday meal, buy a beautiful Vaquita item from ¡Viva Vaquita!’s gift store (with the new Memuco collection), or easiest of all, write a Facebook post or Tweet about everyone’s favorite critically endangered porpoise. And please, show us what you did! Leave a comment or shoot me an email at gl.tamarin123@gmail.com saying the wonderful things you came up with this holiday season! I don’t think there is a better way to share an idea than through visual art. Something about an image evokes a feeling that cannot be accessed any other way. Getting out the message to save the Vaquita has proven to be quite difficult, especially through writing. So now I will be starting to draw a lot more Vaquita pictures and make as many Vaquita crafts as I can. I really hope all you artists out there will help me on my mission to spread the word. I have recently set up an account on the amazing site deviantART: http://goldenliontamarin.deviantart.com/, where I have posted and will continue to post my Vaquita artwork. I strongly encourage everyone to make some sort of Vaquita art and email it to me at gl.tamarin123@gmail.com. 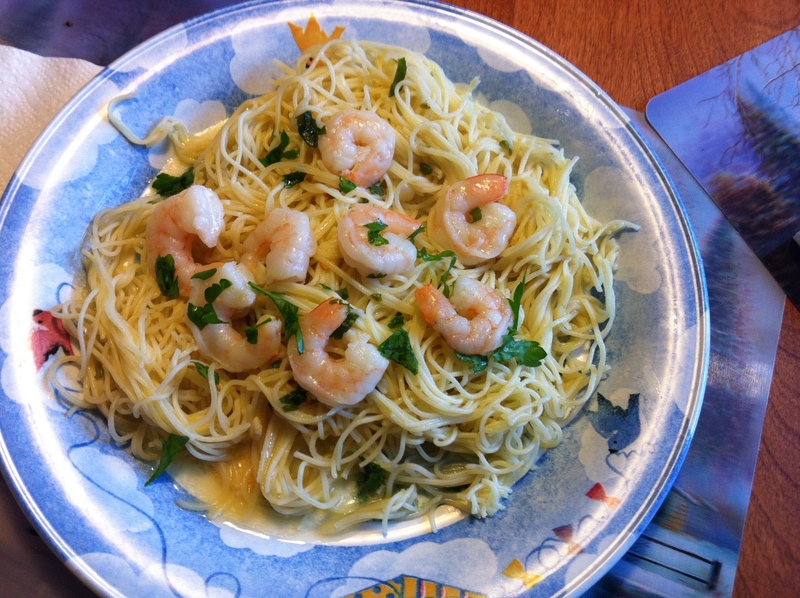 Get your kids to make something too! Sometimes a child’s drawing makes even more of an impact than an adult’s. 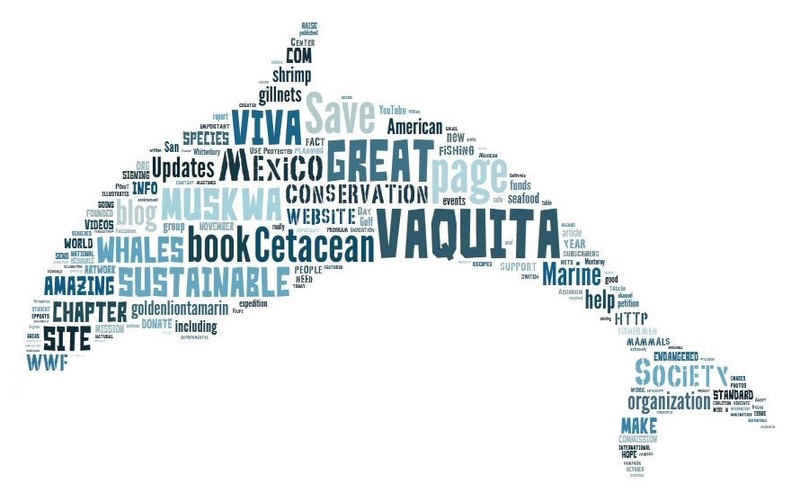 I have started off the endeavor with a Vaquita word cloud.